The network adapter does not exist. 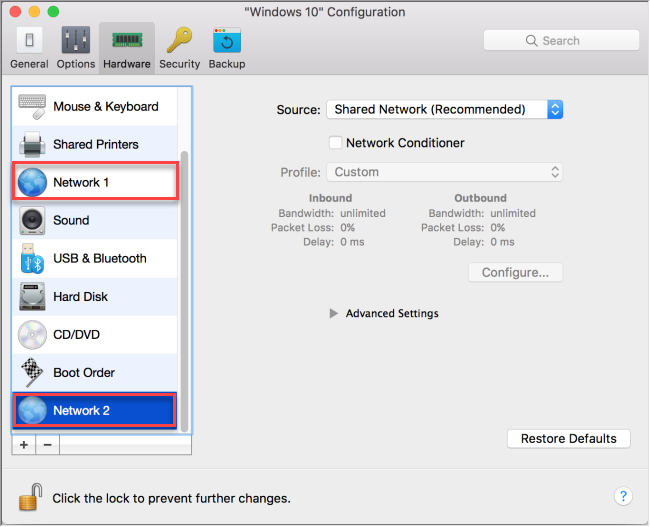 There is no Network adapter present in the virtual machine configuration. The virtual machine Network adapter has become corrupted. Some Parallels Desktop files have become corrupted. If you still get the same error, backup your data and try reinstalling Parallels Desktop application. Reinstallation should not cause any data loss, but backup creation is strongly recommended. To reinstall Parallels Desktop first remove it from Finder - Applications and then install again. You may use your Parallels Desktop installation disk or .DMG package that you used for its original installation.